Chicories are members of the daisy family. 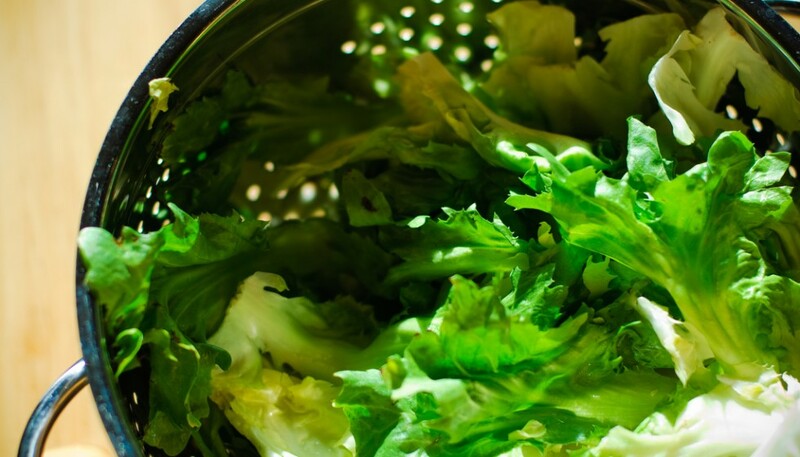 Escarole, Endive, and Radicchio are in the chicory class of vegetables. The bitterness in the radicchio is lactucopicrin (intybin), a sesquiterpene lactone. Lactucopicrin is a potent anti-malarial agent and has a sedative and analgesic (painkiller) effect. It is full of essential B-complex vitamins such as folic acid, pantothenic acid. It is also a excellent sources of vitamin K. Further, it is also a good source of minerals like manganese, copper, iron, zinc, and potassium. This native of Italy has several varieties that can be found in the U.S. The bitter crunch of these chicories are terrific with rich foods as side salads. We like to shred them and they go well with their cousin the endive. Endive and radicchio are very good lightly sauteed with olive oil and salt. They also make for great vessels for dips and spreads. Look for crisp bright leaves in the market. When buying Belguim endive make sure there white on their leaves and wrap in a towel to keep the endive dark and crisp in your fridge. Braised endive is cut in half lengthwise and simmered in a skillet with a little stock until the endive is soft (covered for about 10 minutes). As soon as the endive is soft, add some butter to the small amount of reduced stock with with endive and coat the endive . This is a perfect side dish to any fish. Put the minced shallots in the vinegar and allow it cook in the vinegar while making the salad. Then mix in the oil and the grapefruit juice together. Cut away the skin of the grapefruit and then cut out the segments of the grapefruit “catching” the juice of the grapefruit in the vinegar and shallot and olive oil mixture. Remove the leaves from the core of the radicchio and the endive. Either shred into thin slices or pull apart as your preference. Toss the salad with half the dressing. Salt to your taste and serve! Sliced beets and/ or sliced avocado go wonderful with these greens.